After your tank has cycled, the Buyers Guide will help you choose the right fish. There are many choices of beautiful and interesting marine species for different size tanks, but we recommend starting with a few fish of a few compatible species. As you gain experience with care of your tank and fish, you will be in great shape to go back to the Guide to add to your collection. You have the right tank in place and everything has cycled. Next comes the choice for the right fish. The list below shows several fish choices for each tank class. Maximum length has been matched to the size tanks. However, there are several other things to consider beyond tank size. Some species require more care than others. Scientific names are included because some fish have several common names and your store may sell the fish with a different label. 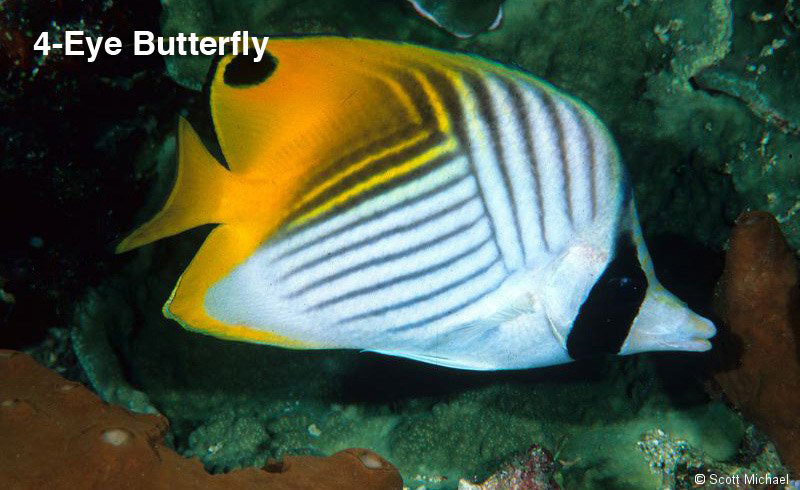 For example, Paracanthurus hepatus is known as the Royal Blue Tang, the Regal Blue Tang or the Palette Surgeonfish. Not all fish get along, and you should avoid mixing several different territorial species that will aggressively guard their own space. Different species come with varying diet requirements so you may need to provide more than one type of fish food. Don’t overfeed. Your fish should finish a meal within a few minutes; uneaten food in the tank will cause water quality problems. 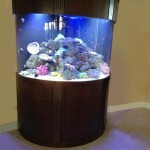 If you want to convert to a reef tank, be sure to choose “reef safe” fishes that will not eat or damage corals. Remember that starting with fewer fish is better; you can add more compatible tank mates as you gain experience. Click on each fish to get more information.